In 2012, mother-to-child HIV transmission accounted for 260,000 of the 2.3 million new HIV infections globally. This figure is down 52% from a peak of 550,000 new childhood infections in 2001. While significant strides towards eliminating mother-to-child transmission have been made, there is a continued need to scale up access to antiretroviral therapy (ART) for HIV+ pregnant and breastfeeding women. In 2011, Malawi implemented a groundbreaking Prevention of Mother-to-Child Transmission (PMTCT) program by offering all HIV-infected pregnant and breastfeeding women immediate and lifelong ART, regardless of clinical stage or CD4 count. Known as Option B+, this program allows babies to be born HIV-free and enables mothers to remain healthy and able to care for their children. Option B+ has been adopted by several other countries in the region and was included in the World Health Organization’s updated 2013 guidelines. 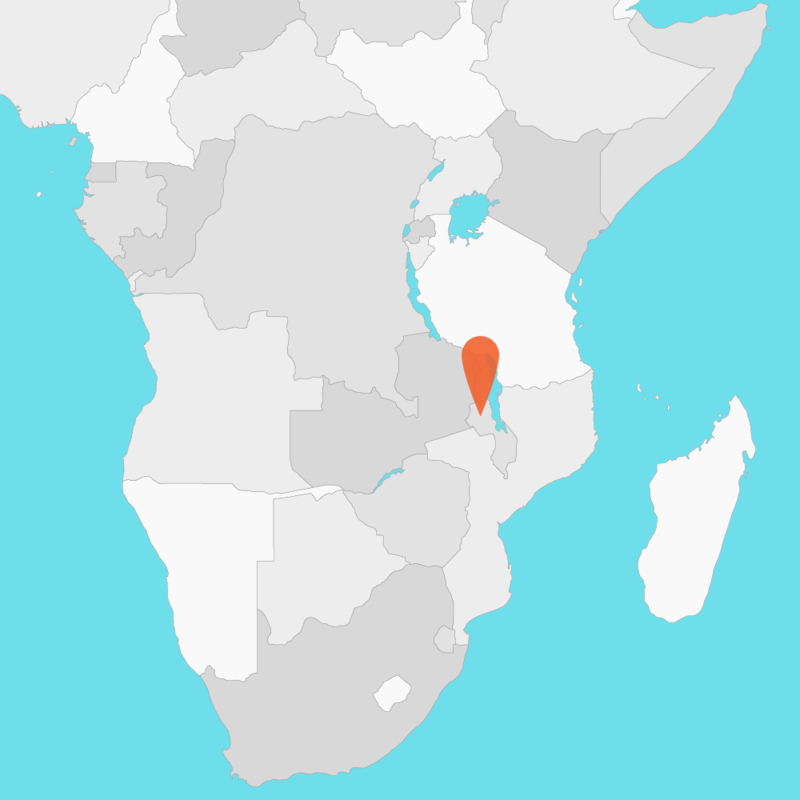 The purpose of the NEMAPP study is to evaluate the effectiveness of Option B+ in Malawi. This cohort study will measure HIV-exposure in approximately 40,000 infants and will prospectively follow 3,500 mother-infant pairs to measure transmission rates during pregnancy, birth and breastfeeding, and evaluate patient outcomes through 24 months of (child) age. A subset of 1,300 infants will be followed up to 48 months of age. For more info, please email Dr. Monique van Lettow at m.vanlettow@dignitasinternational.org. Help Dignitas create more effective HIV treatments.